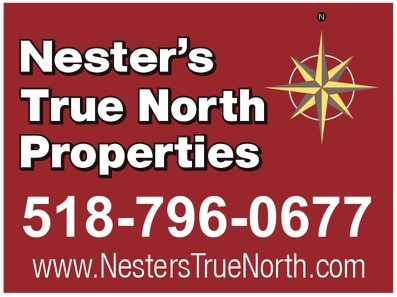 Fifty years ago the northeast was dotted with mom and pop ski hills. Those few that have survived have gotten by with true grit, a few natural advantages and a little help from their friends. This scenario describes Plattekill Mountain. 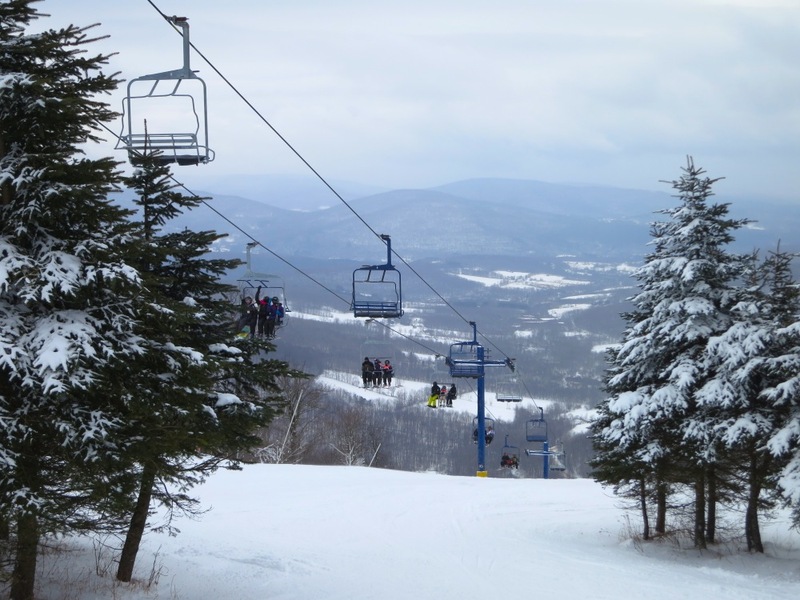 The hard working owners of the ski area in Roxbury New York are blessed with great terrain and natural snowfall. Beyond that, the mountain seems to inspire people to pitch in and help. One such person is known to us as Diamond Dave, the owner of the Diamond Bar in Brooklyn NY. A few years ago Dave discovered Plattekill and quickly realized he wanted to share it with his friends. Last season he organized a trip that brought a group of fifteen skiers from the city to the mountain. 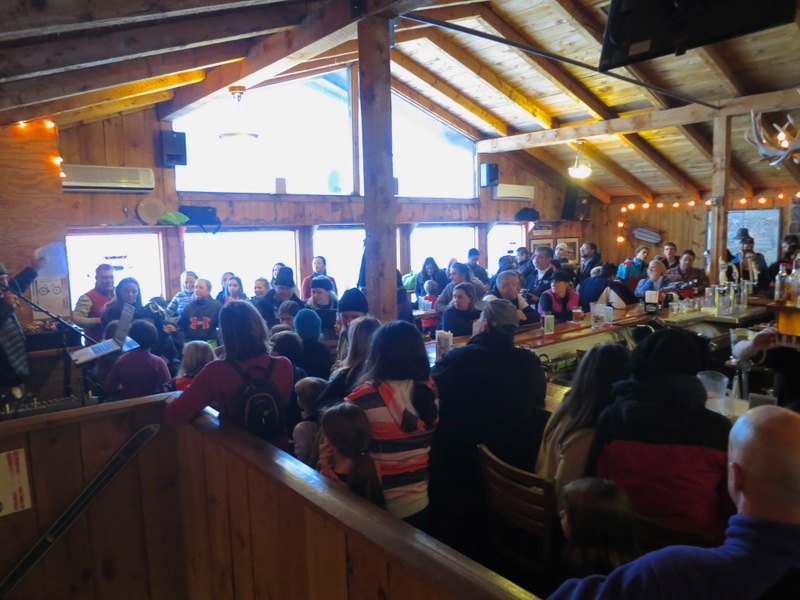 This past Sunday fifty of his regulars from the bar rose early and made the trek to ski in the Western Catskills. We at NYSkiBlog attended to lend our support to, what in our mind, is a most noble cause. As is often the case, as we got closer to the mountain the snow picked up in intensity. After a tasty Egg McSandwich in the Plattekill Lodge we got on triple for our first turns. It was snowing and blowing with temps around ten degrees. 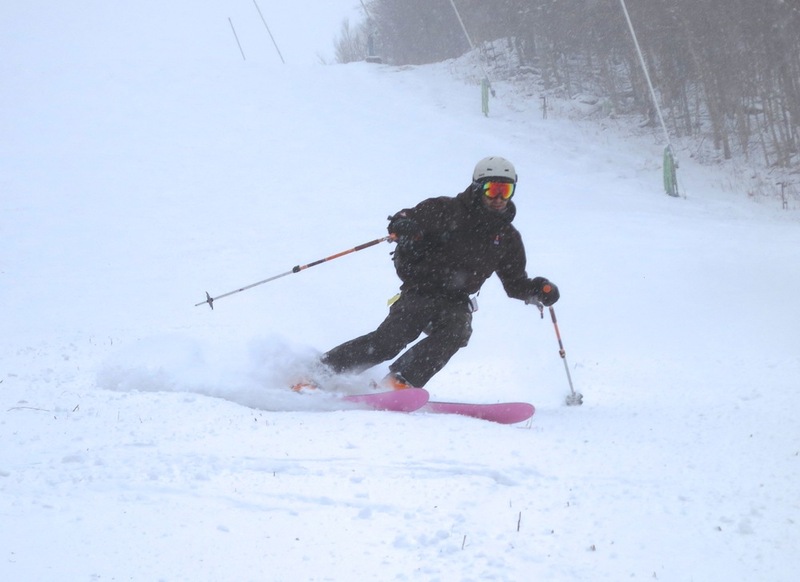 Upper Face and Blockbuster were well-covered with pockets of powder on the sides. Powder Puff had nice groomed, packed powder conditions. The double opened around 10am with an “experts only” warning and we hopped on. The only trail officially open off the double was North Face and it had a nice mix of loose manmade and natural snow down the sides. Coverage was thin on trails with only natural snow but by days end most trails were showing tracks. We caught an early lunch at the bar so we could intersect with the first Diamond meet-up at 11:30. We saw some of the same faces from last season and some new ones too. After lunch the snow stopped for a bit and the wind died down. On Upper Face much of the loose snow was pushed directly under the triple. LemmyCaution and X were ripping lines right down the middle and sending the chopped powder flying. In the afternoon Plattekill set a wide GS course on Lower Face for the Kids Cup. The racers ranged from snowplows to rippers. After a bit the snow restarted with increased intensity. North Face, Upper Face and Blockbuster were refreshed with silky dry snow. The skiing got better and better as the day came to a close. One of our best runs of the day was our last. The day ended with a packed bar for race awards followed by general merriment. It was great that Laszlo felt he could pull himself away from mountain ops to mingle and laugh with the rest of us. Well after sundown the Brooklyn Peeps met back at the Diamond for a Plattekill ticket holders open bar, while the rest of the NYSB team headed back to the suburban underground, content and smiling. Thanks for the kind words Harvey. We love to support Plattekill and send new people there. But in the end, it’s pretty self serving because the day is a TON of fun for me! It was great skiing with you. Here’s my mini trip report below and it’s all about The Face. This has got to be one of my top 5 favorite runs at any mountain ever. I’m not sure why but somehow this run always helps me find the “pocket”. The top section is perfectly pitched and there is a sweet little gully that always forms, just to the right of the lift towers as you head down. And Saturday, on Lower Face there was a tight little chute bordered by the race course on skiers left and the icy snowmaker mounds on the right. Flying through that very thin gauntlet cutting fast turns and narrowly avoiding many obstacles was the most fun challenge of the day. 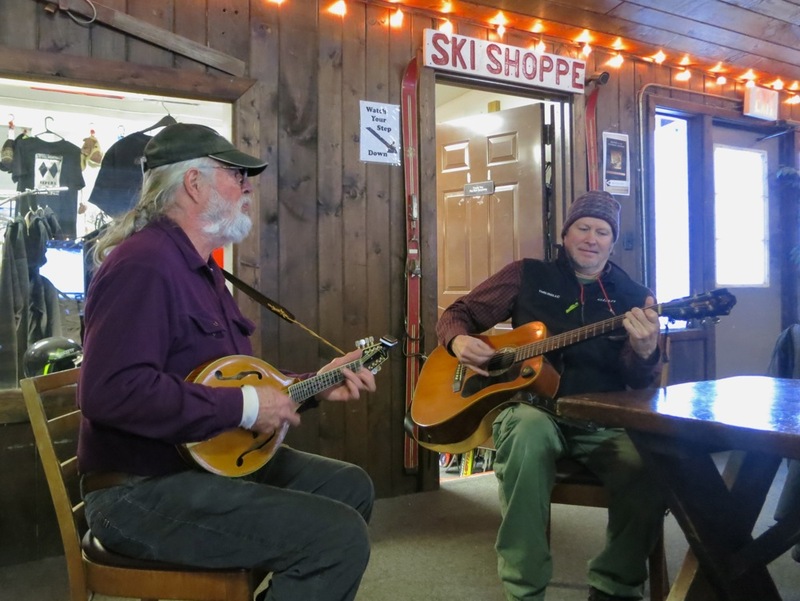 Foster and George pickin’ by the ski shoppe. Massive LIKE. 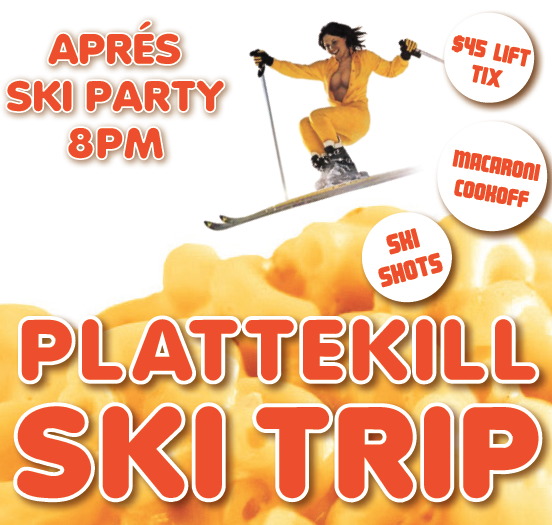 My friends who ski alpine love Plattekill. Indeed it was an excellent day all around. Harvey, Dave, it was great to ski with you. I wound up being the last down the mountain, and by that time there were 8 inches of untouched powder on switchback. Perfect. 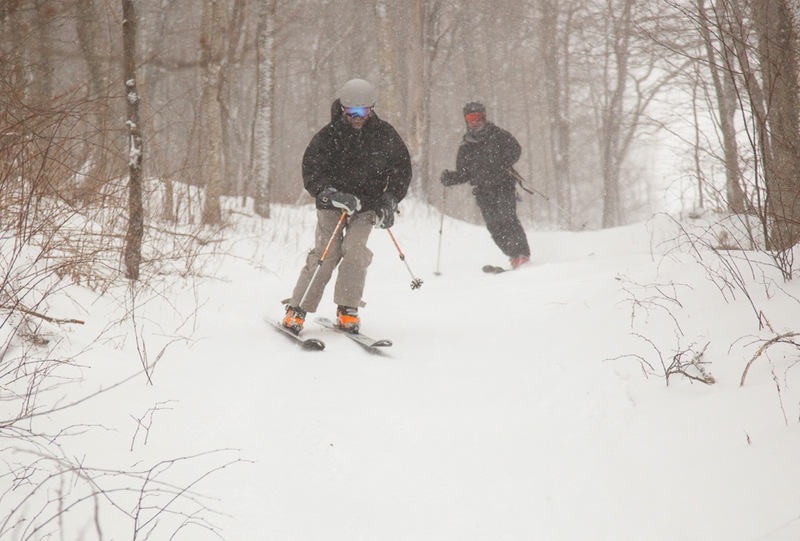 Is there a map of glades at plattekill. I can’t find one.